These two bedroom motel units offer spectacular Ocean views. All bed and bath linen is provided and they are serviced every 2nd day. 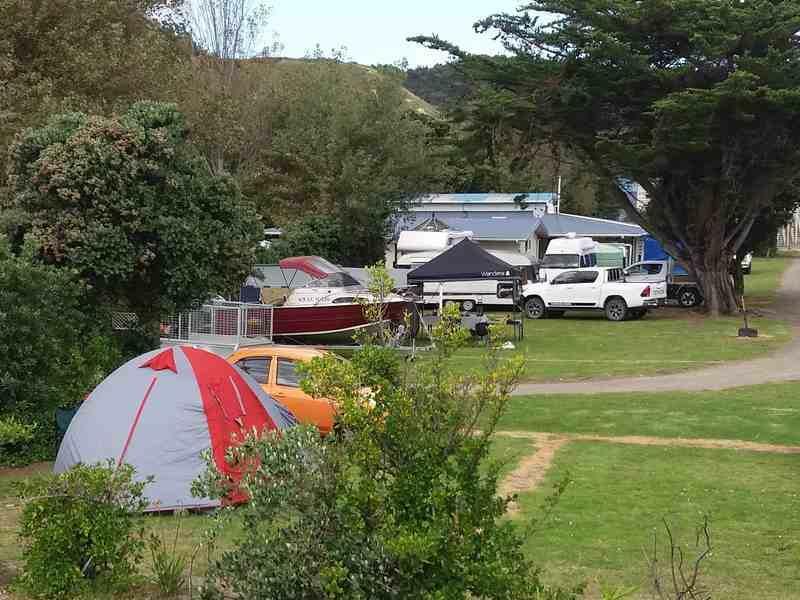 Our upstairs seaview motel units are ideal for guests who are looking to holiday or just passing through. The unit consists of one queen bed in the room, and 2 single beds in the lounge. It also has a fold down couch adding a extra double bed if required. This unit is serviced every day. The ground floor motels are perfect for family's and couples alike. These self contained motels come with a queen bed in the lounge and either 2 singles or bunks in the bedroom. They have a fold down couch providing an extra bed, they can sleep up to 5-6 guests. All bed and bath linen is provided and this unit is serviced every 2nd day. Motels have a television, fridge/freezer, microwave, hair dryer, tea/coffee making facilities, access to bbq and picnic table outside the room. The 2 bedroom motels are perfect for families. These self contained motels come with a sofa bed in the lounge, one room with a queen and the other either 2 singles beds or single bunks in the bedroom. They can sleep up to 5-7 guests. All bed and bath linen is provided and this unit is serviced daily. Motels have a television, fridge/freezer, microwave, hair dryer, tea/coffee making facilities, access to a bbq and picnic table outside the room. 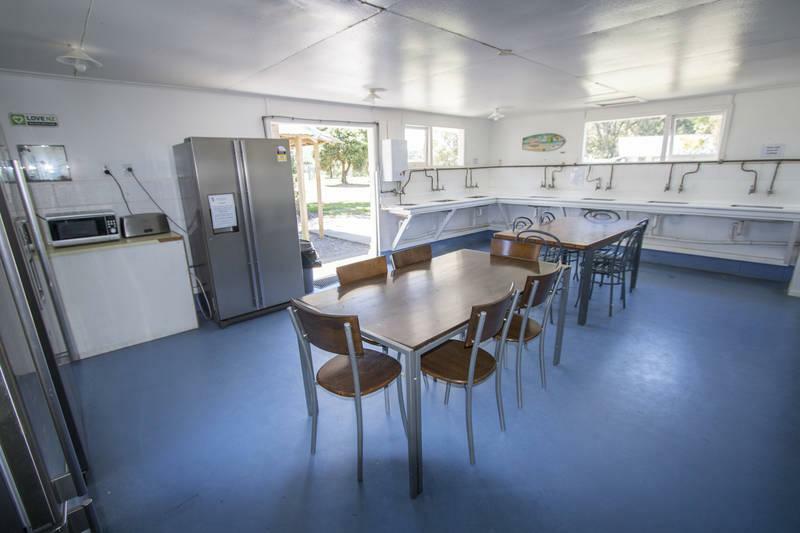 Our kitchen cabins are an affordable option for family's and travellers alike. They are equipped with a kitchen including an oven, jug, toaster, crockery, fridge freezer and microwave and table & chairs. The standard cabins include a Queen size bed and one set of single bunks or double/single bunk. Beds are made up with a bottom sheet, pillow and pillow case. Guests need to provide their own bedding and towels or they can be hired from reception. 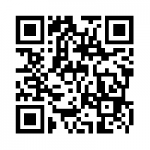 Bedding configuration: Bring your bedding - i.e, sleeping bag/blankets and towels (or can be hired from us). Our cabins are a clean, affordable option for those travelling or families. These cabins conveniently have there own communal kitchen & are located next to the bathroom facilities. They are equipped with a large fridge/freezer, crockery & cutlery. The standard cabins include a queen bed in the main lounge area and a set of single bunks. Two of the cabins have double/single bunks in the partitioned bedroom. 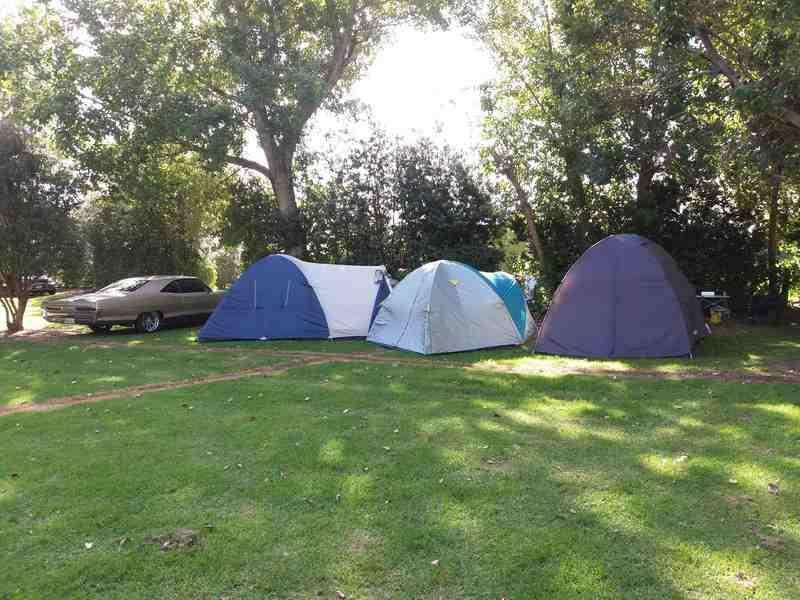 Our popular powered sites, with the options of been close to the beach or under and surrounded by beautiful trees. 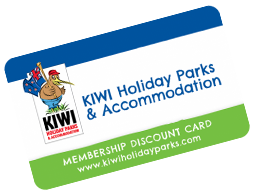 Our park offers toilet and shower facilities, laundry, kitchen and several free bbq areas for outdoor dining. Our park also offers an onsite café. 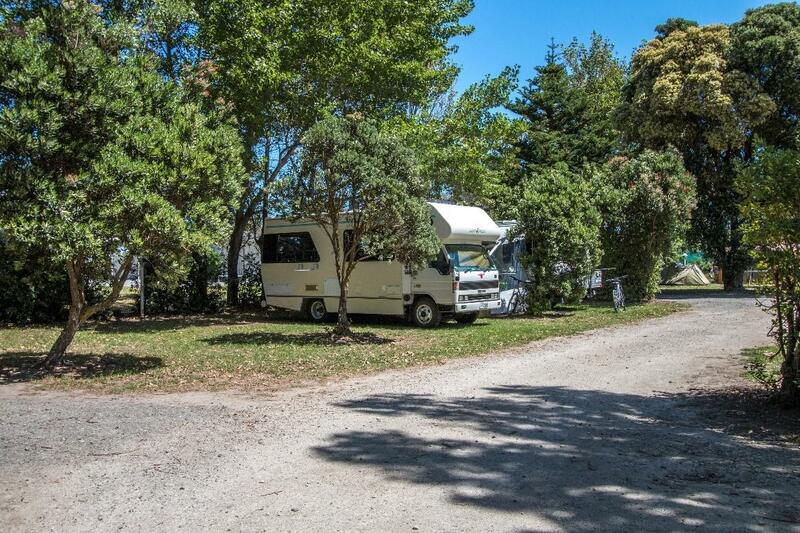 Our generously sized sites are prefect accommodation for caravans, motor homes and tents. 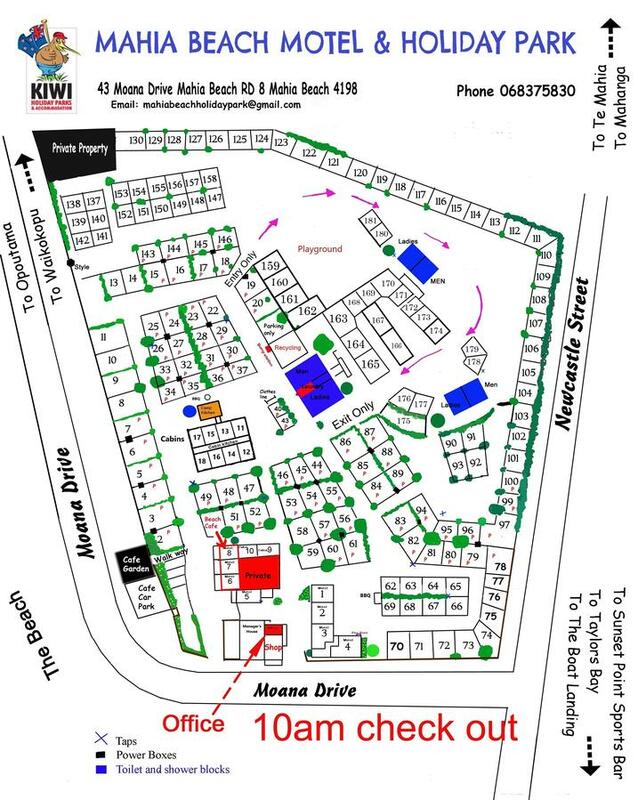 Situated ageist to the beach and close to all the park facilities. Our park offers toilet and shower facilities, laundry, kitchen and several free bbq areas for outdoor dining and on site café. 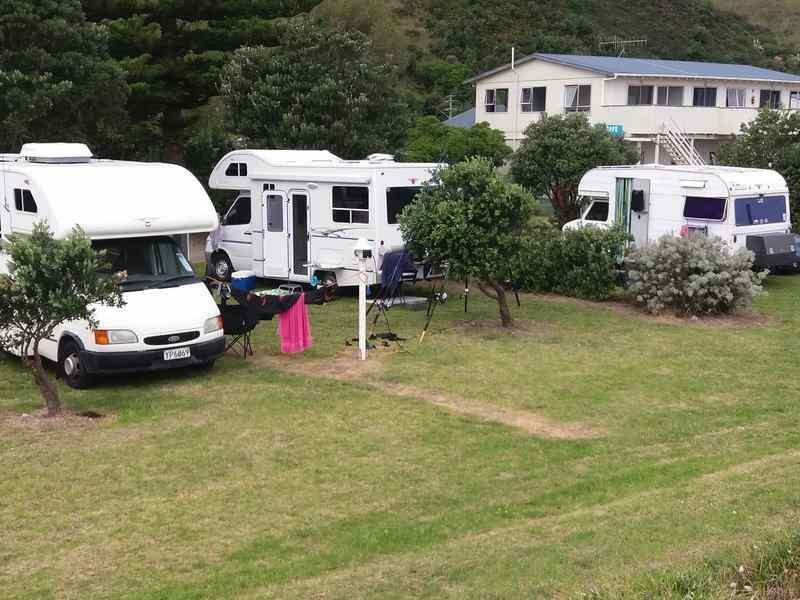 Our sites are spacious and you have a choice of shade under trees or along the beach side.Our sites are approx. 7x8 meters in size.